Shower grout sealing with titanium. With D’Sapone’s services, you will never need to re-grouted or scrub your tiled shower again. It is possible with a 5 year labor warranty. Water based sealers. A revile in showers. Alpharetta tile experts to the highest standards. From the way the stained and grimy shower is enlivened, our Alpharetta artists drove each part of what’s conceivable with a titanium sealer higher than ever. When we re-establish your shower grout, you will encounter the neatness at each level. Our two part pigmented titanium resin – Caponi®, infiltrates deep into the grout bolting out all the stains forever. Grout restoration with much brilliance. Re-grouting or applying water based sealers is only a brief cure as they peel in a short period. We clean the whole surface with a profound infiltrating cleaner and after that, we shading seal all the grout lines with Caponi® – a titanium resin sealer that comes in more than 40 hues to suit your requirements. It prevents the grout from soaking dampness, causing mold and stains. The mold curse in showers. Simply a waterproofed surface can control the development of mold, which ruins the look of your shower. We clean showers with capable products, which seep into the splits and corners to eliminate mold and stains at the root. At that point, we seal the grout with a pigmented titanium sealer, averting the issue for a lifetime. Shower grout sealing service in Alpharetta. Regardless of how damaged your shower grout is, we will influence it to look new for a lifetime. Simply send us the pictures of your ruined grout and get your free estimate. One of our grout sealing specialists will be appointed to clean up to the next level. What if my shower is peeling, because a contractor had restored it? Yes. Your contractor had sealed your floor with a water based sealer that doesn’t last more than 6 months. Using cheap product is not our style. We seal the grout only with Caponi®, a 2 part pigmented grout sealer. It waterproofs all the grout lines and resists harsh chemicals. Thereby, performing a professional shower grout sealing service in Alpharetta and Georgia. 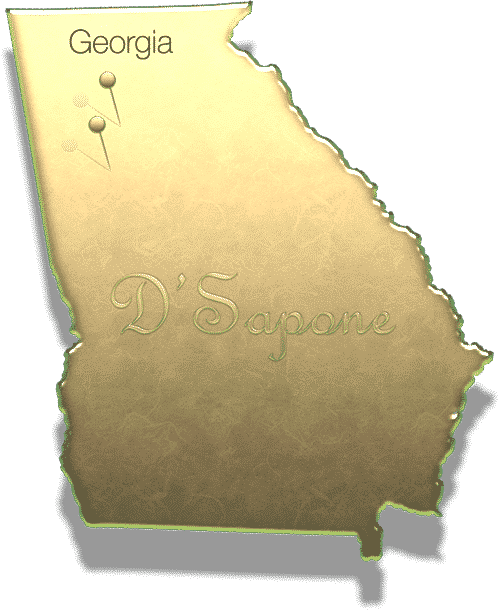 Why does D'Sapone® not seal porcelain tile? 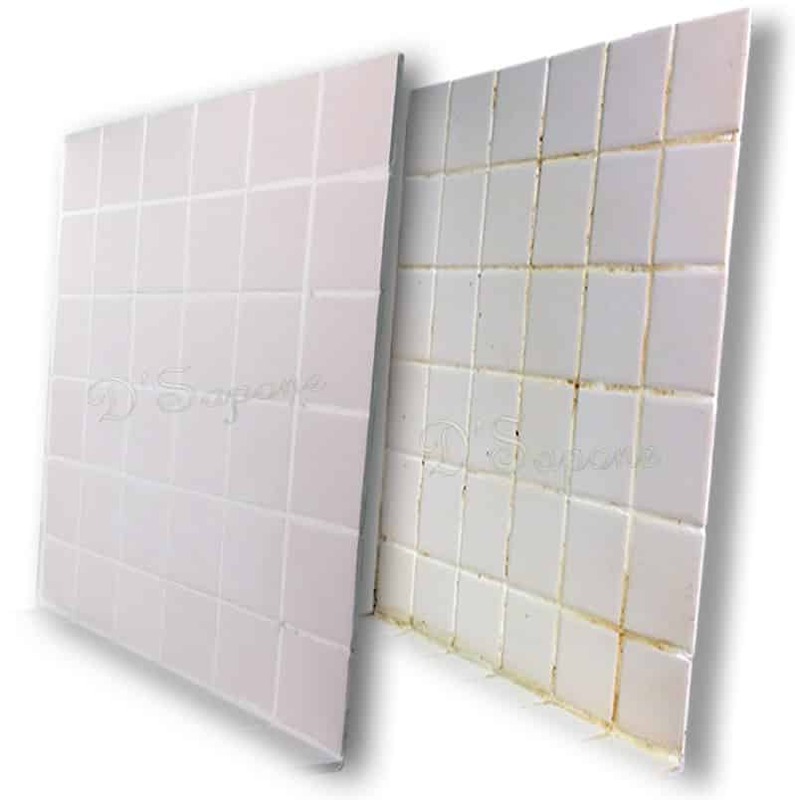 Porcelain and ceramic tiles should not be sealed on the grout during our grout restoration process. 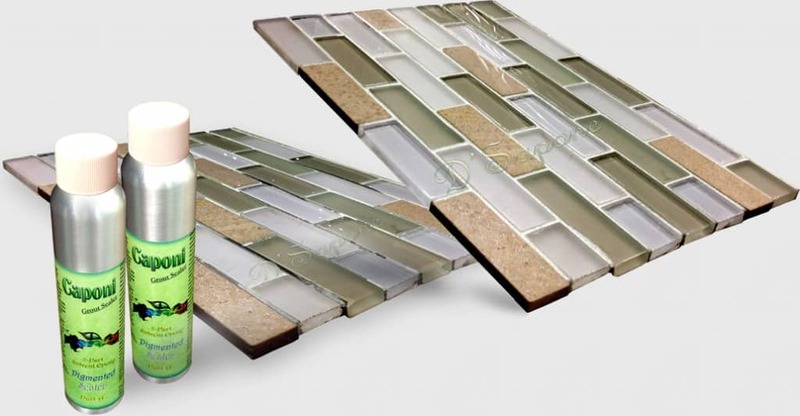 How does ceramic tile differ from travertine? Ceramic tile is made by man and is produced easily as compared to travertine stone. However, travertine is a natural stone and expensive than ceramic tile. Do you seal the tile with Caponi®? No. 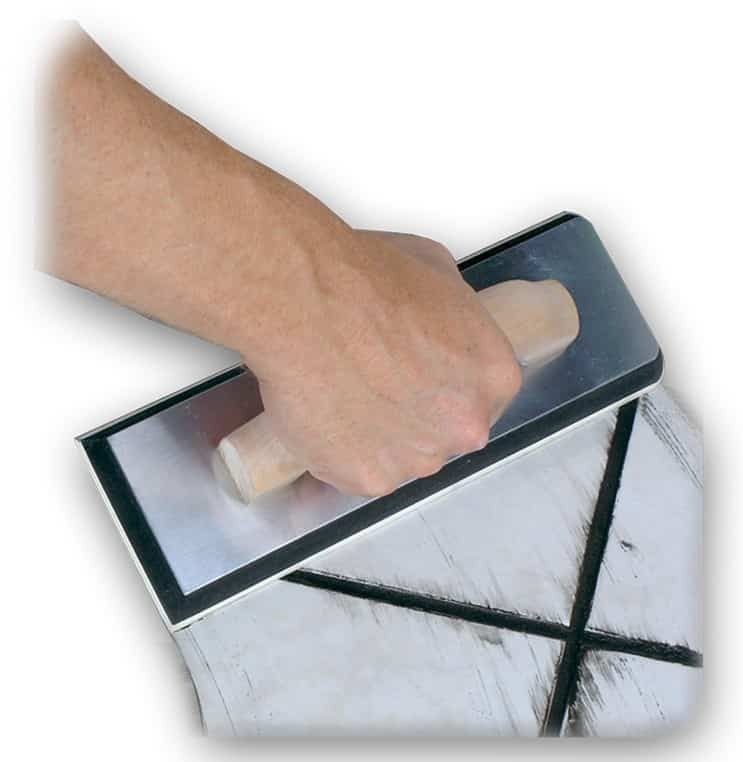 Caponi® is specially designed to seal the grout. Why is Caponi® better than water based sealer? Caponi® is built from titanium and soaks deep beneath the grout lines to prevent future staining for a long time. However, water based sealer peels within 6 months. What cleaner do you use for the grout restoration? We clean the floor with Imperia, which goes beneath the surface to remove all the stains and molds from the root. 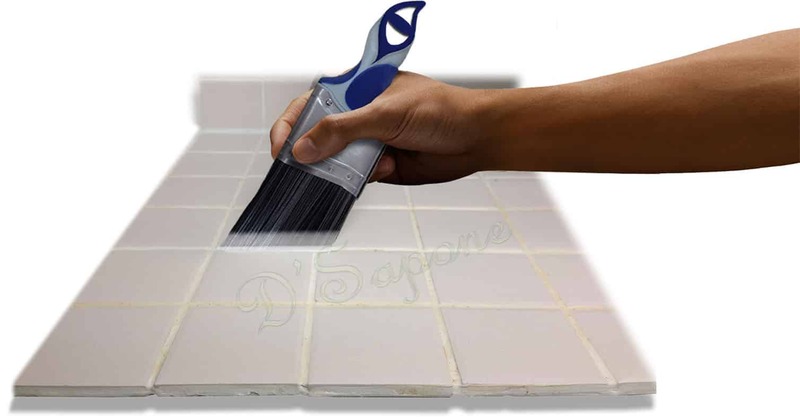 Why D'Sapone® for your grout restoration? We provide the best shower grout sealing service in Alpharetta by sealing the grout with our exclusive and high quality sealer from pFOkUS® with a 5 year warranty.